The trucking industry is the backbone of our country’s business transportation system. Without it in place, the effect would be a total disaster! From carrying a load of hazardous materials to delivering products to the local markets, the majority of businesses need the services which you provide. In this competitive market, where you have a significant amount of competition, you will want to beone step ahead. Express Answering Service will provide you with that edge so that you never miss a call! At Express Answering Service we have live operators 2417 365 days/year. Therefore, we will make sure that your messages get to you immediately so that you never lose a potential client again! Did you know that over 80% of callers don’t leave a voicemail but simply go on calling the next company on the list? Can you really afford to lose that business? How can you determine how many calls you have missed when you were busy with a current client? Express Answering Service with 24/7/365 day service will make sure that all calls are answered. We are a professional, courteous answering service that prides ourselves on superior customer care. It is important for small businesses to minimize cost and maximize revenue. That’s why with our call center services, you pay for only what you use. That’s why with our call center services, you pay for only what you use. No hidden fees! It is our responsibility to customize our answering service so that it is tailored to the specific needs of your business. If you can dream it, we can do it. 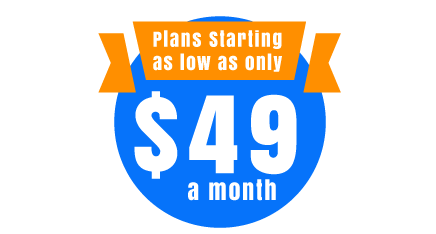 24 Hour live answering service – 365 days a year! 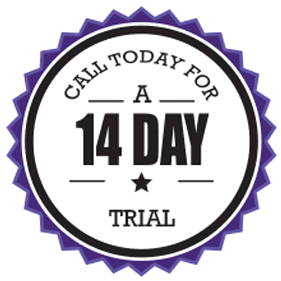 Start Your 14 Day Free Trial Today, Risk Free! !